It is amazing when you have a boyfriend that is very supportive than even gives you great ideas for blog posts. And this one is one of them. If you live in the UK you know how the weather can be quite horrible, rainy and windy. And in those days you kind of look out of the window and think “I am not going to get ready to go out there and be blown away by the wind” right? That is what I, at least, think to myself. But staying at home sometimes it is not a good idea either. You can get bored so easily because you just feel like you have nothing to do. This is were I come in. With this post I am hoping to make your rainy day a bit better by giving you some ideas of what to do at home when is poring rain! 1. Bake some cake or biscuits. I love baking but I have admit that I am quite lazy, specially afterwards when I have to do all the cleaning. But baking in cold, windy and rainy days might be one of the best things ever. It is great having that fresh cake or biscuits to have with your cup of tea or hot chocolate while you are warped in a fluffy blanket while watching your favourite TV show. 2. Pamper yourself. And this is a great idea for even when it isn’t raining but let’s admit: is there anything better than having a bubble bath while you can listen to the rain outside? So just do it. Prepare yourself for a nice bubble bath. Apply that face mask that you love while you are enjoying the warm water and just relax. At least try! After that, you can put on your favourite onsie, grab that freshly baked cake and enjoy yourself. 3. Watch some movies. I love doing this when I am absolutely bored. But you have to pick a good one, or else you will end you having a nap and, for me, that is no way to enjoy a day at home. If you trust me, watch San Andreas, Life of Adeleine, The Conjuring, and many more that you can choose! Just scroll down through Netflix and pick one! 4. If you are into blogging or youtube, read some and watch a few videos. This is a way that I love spending my afternoons. I loose myself in all the bloggers and youtubers I follow. I could spend hours and it always cheers me up! Or you can just spend some time doing whatever is your favourite hobbie. Painting, playing guitar, piano or something else. Maybe singing or dancing? It is your decision! 5. Read, if you like to. 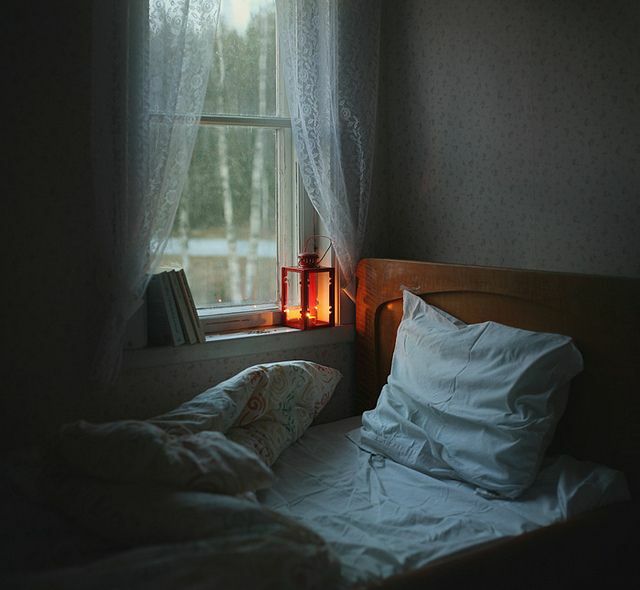 Switch all all the fairy lights you have in the room, light up some candles or your Christmas decorations (no, it is not too early) and read a book. I love doing this but I don’t do it as often as I would like. I get stuck when I start reading blogs and watching youtube and then I don’t do anything else. That is my life. What about you, what do you enjoy doing when you are at home?